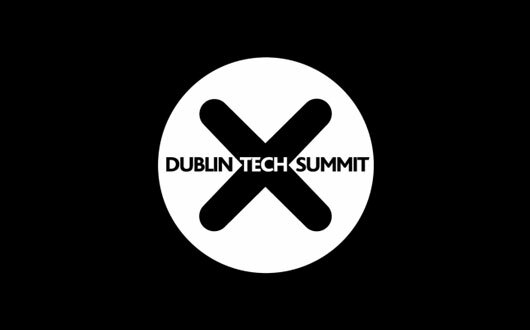 Dublin Tech Summit is a two-day global tech conference that sits at the heart of the Irish tech scene. In just two short years DTS has emerged as Ireland’s largest tech event as well as “Europe’s fastest growing tech conference”. DTS brings together some of the most influential tech and business leaders to Dublin for two days of growth & development, knowledge sharing, covering the latest trends, networking, and of course…the craic!